From the flurry of solo and side projects that followed in Veckatimest‘s wake, it became increasingly clear that the members of Grizzly Bear wanted to broaden their horizons, expanding beyond their own brand of smoothed-out psych-folk. To a certain extent, 2012’s Shields confirms this suspicion, but they don’t so much leave their comfort zone as try to find some discomfort within it. Everything on Shields sure sounds like Grizzly Bear—the wonderfully complex harmonies, the interweaving acoustic instruments, the meticulous attention to detail, Daniel Rossen and Ed Droste’s plaintive vocals—however, this is some of their most cerebral and complex music yet. Previous Grizzly Bear records would keep everything relatively clean and trim, with little fuss in the arrangements and melodies. (Even Droste’s lo-fi debut Horn Of Plenty was hypnotic and accessible, despite its murky production.) Here, though, the band sharpens the edges and lets the seams show: guitar chords are more often trailed by messy feedback; the percussion hiccups and shuffles, and dissonant effects heave beneath the surface, sometimes erupting in a fit, like at the end of “Yet Again.” And keep in mind that “Yet Again” is actually the closest thing to a conventional single on this album—with no “Two Weeks” or “Knife” to buoy the record, Shields was designed as a grower, sounding like a set of sketches upon first listen, before slowly revealing itself as Grizzly Bear’s most mature album to date. Though typically abstract, the lyrics seem largely concerned with relationships in peril, so it’s fitting that the band explores a lot of moods and textures here. On one hand, the cool “gun-shy” is one of the absolute highlights, feeling slick, controlled and almost celebratory, especially compared to the languid, paranoid “What’s Wrong,” where Rossen sounds like he’s too afraid to even leave the house. Then you have the two openers, “Sleeping Ute” and “Speak In Rounds,” which contain some of the heaviest and straightforwardly rocking material they’ve ever committed to tape, while “Sun In Your Eyes” wraps things up with a trembling, widescreen epic that’s both the group’s longest song and one of their most nakedly emotional. 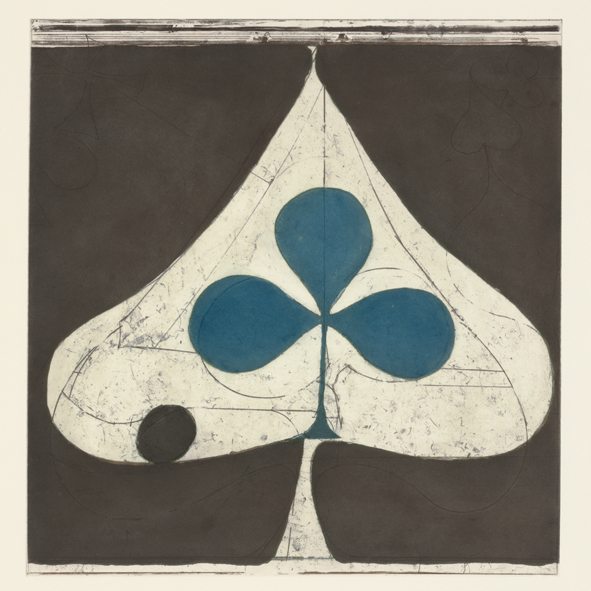 That Shields tries so much and never feels strained is a testament to Grizzly Bear’s abilities as musicians and songwriters. It may not be as cohesive or impactful as some of their earlier work, but Shields is a necessary step in Grizzly Bear’s evolution from a prim and proper indie pop outfit to something wholly more unpredictable.